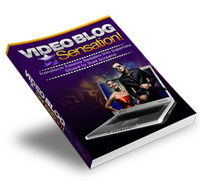 Get Your FREE Ebook & Training Videos [$97 Value!] right now! Note: Your E-book will be sent to the email address you specify above.